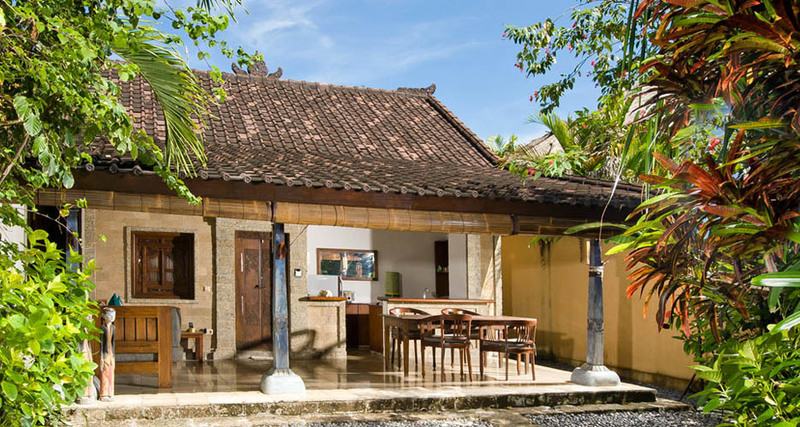 In a luxury estate composed of several villas and a spa, Villa Kubu 15 is a peaceful and romantic haven for loversâ�� holidays or for a honeymoon. 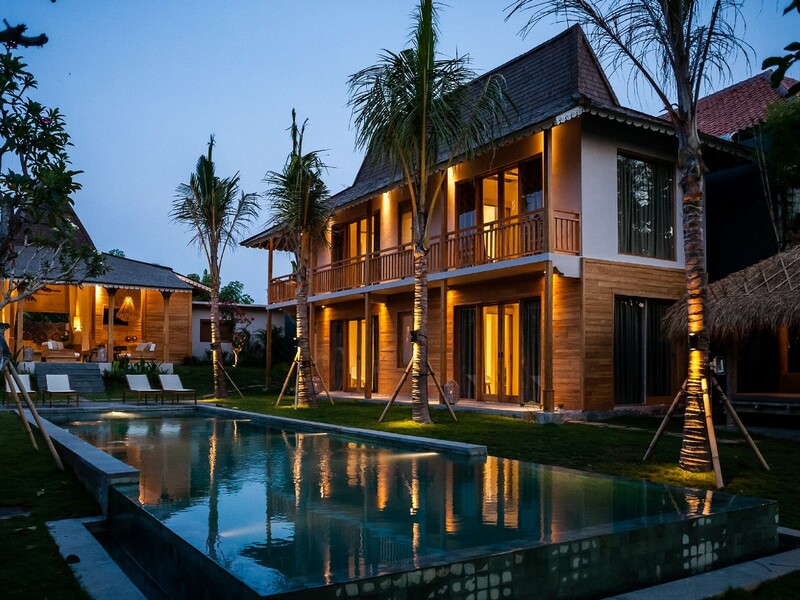 Within a very short stroll, you will find the famous beach and also many restaurants, bars and shops of trendy Bali, namely Seminyak. 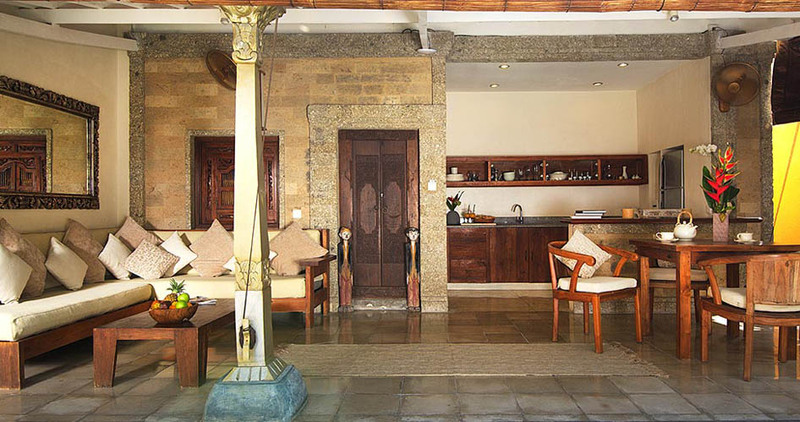 Therefore, this rental looks perfect to ravish guests staying in Bali. 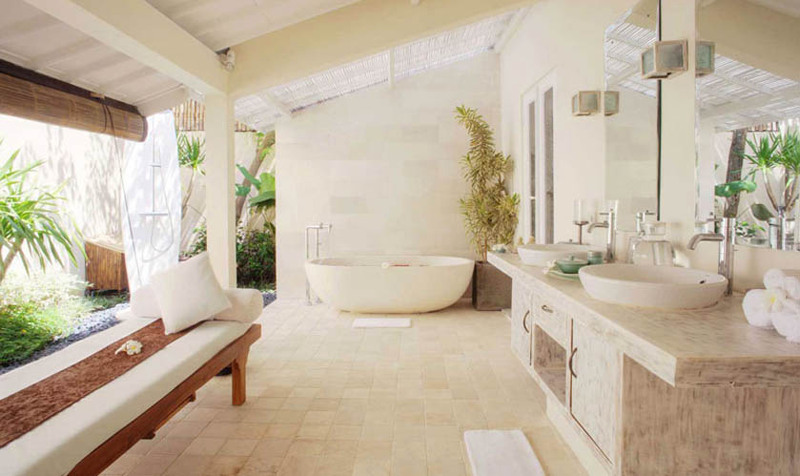 The design of this one-bedroom villa consists in a blend of Balinese and contemporary style, with a romantic atmosphere. The house is cozy and has pars made of wood. 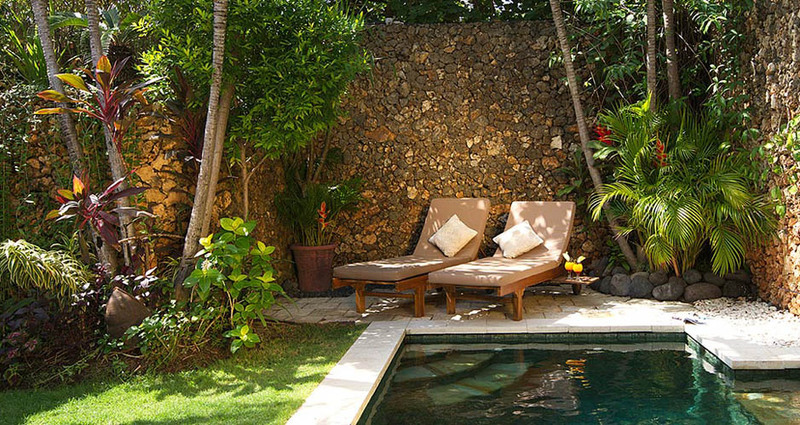 It is facing a verdant tropical garden which gives to this hideaway a lovely wild feeling. 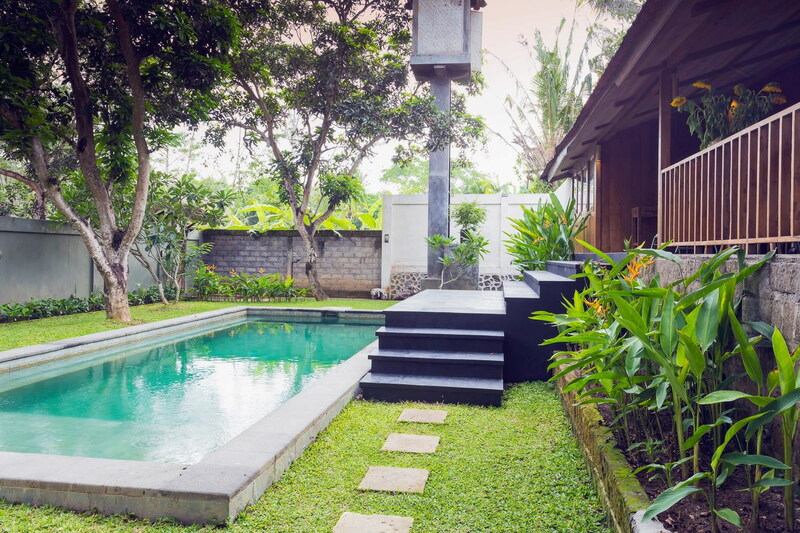 After a moment under the heat of the climate, you will get delighted by the enchanting refreshing swimming pool which is in the middle of the garden. 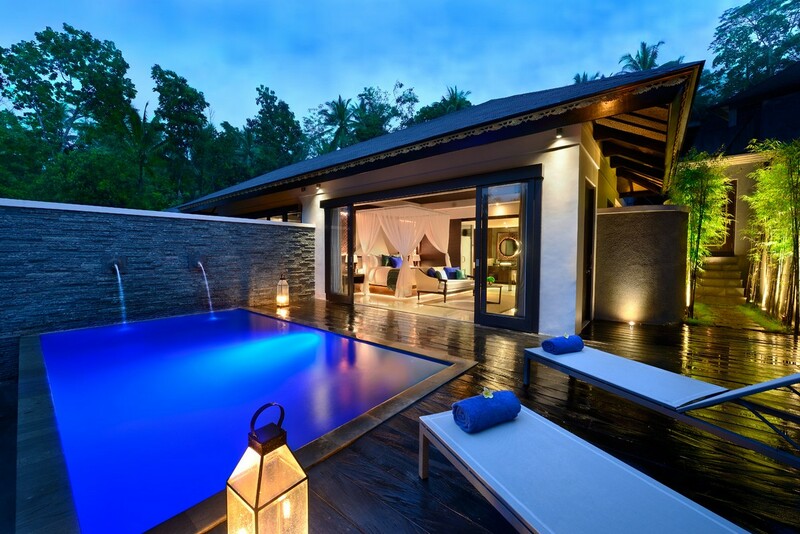 Thus, you have all you need in order to spend gorgeous holidays in the property. 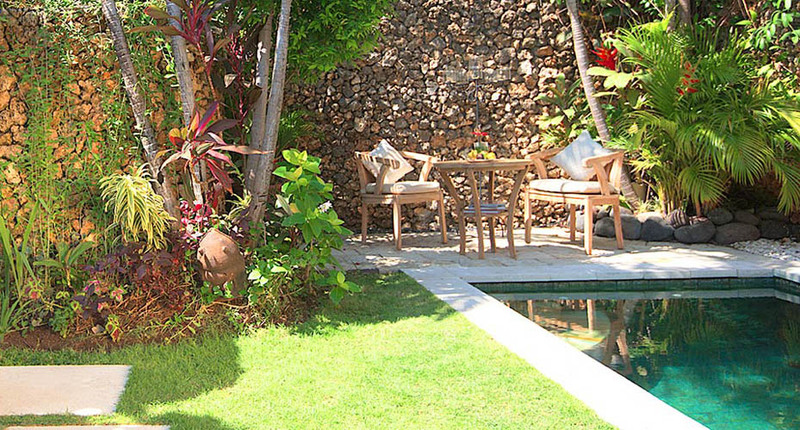 This Bali villa for rent is located in the very heart of fashionable Seminyak. 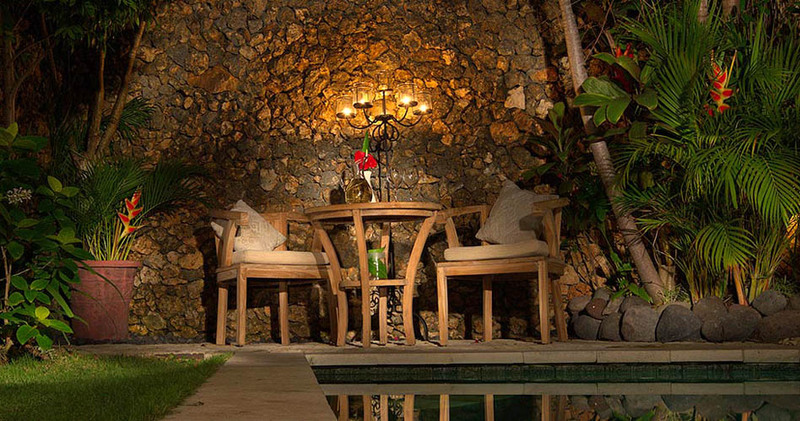 You will find restaurants, bars, beach clubs, shops and art galleries nearby the estate. Thereby, you will be able to enjoy intense chill out moments on the beach, while drinking a cocktail in front of the fantastic sunset. 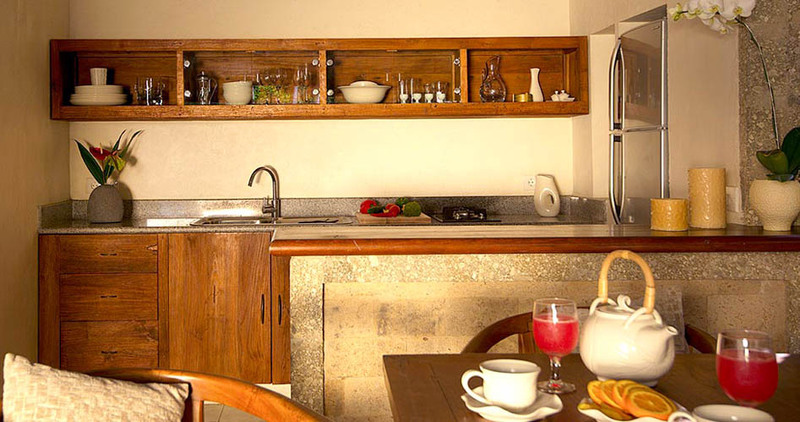 The villa provides you a 5-star service including a daily housekeeping and villa maintaining. 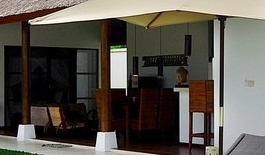 Whatâ��s more, the staff takes care of your comfort. 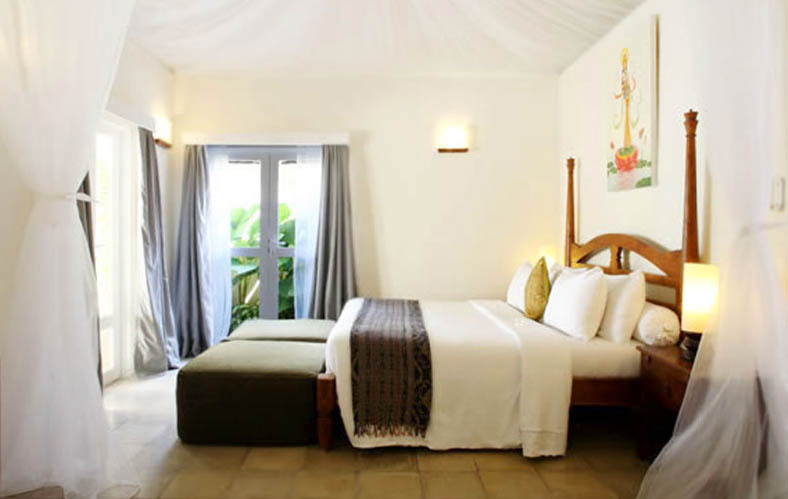 Regarding Bali Je tâ��aimes villa rental team, they look after your satisfaction and can provide you amazing activities with safe partners in order to discover Bali in an original way, and we are able to bring a chef or to organize a spa treatment in-house.